Former Unlimited hydroplane driver David "Salt" Walther of Dayton, Ohio, passed away on December 27, 2012. He was 65. 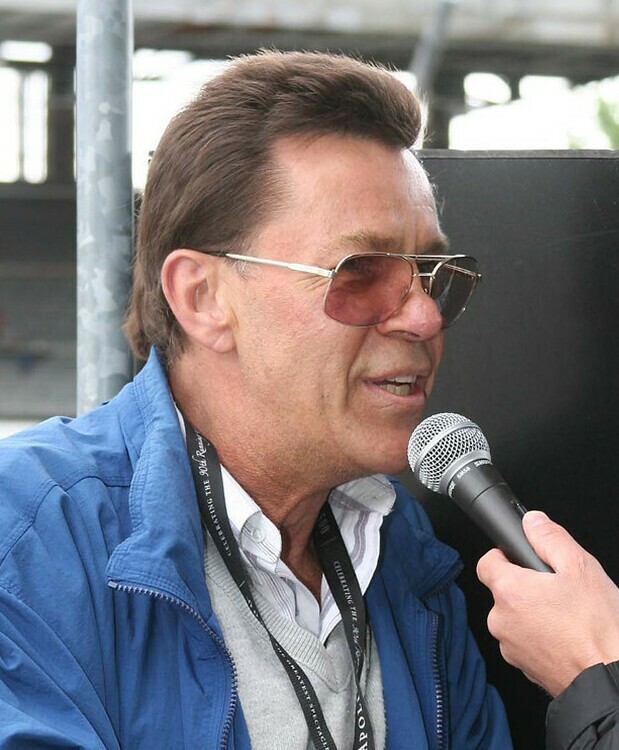 Walther qualified as an Unlimited driver in 1970 as pilot of George Simon's Miss U.S. of Detroit. Between 1971 and 1976, he drove for the Dayton-based Country Boy team, owned by his father, industrialist George Walther, Jr.
Salt's best Unlimited finish was a third-place at the 1974 Dayton Hydroglobe on Eastwood Lake. Walther raced cars as well as boats and made seven starts at the Indianapolis 500 between 1972 and 1979. He suffered critical injuries and burns over 40% of his body in a crash at the start of the 1973 "500" event. Salt had a brief film acting career in the late 1970s and made appearances on a couple of TV shows, including The Dukes of Hazard and The Rockford Files. His older brother, George "Skipp" Walther III, was fatally injured while attempting to qualify as an Unlimited driver with Jim McCormick's Red Man at Miami, Florida, in 1974. Salt's last appearance at an Unlimited hydroplane race was the 2012 Madison Regatta in Madison, Indiana, as a spectator.